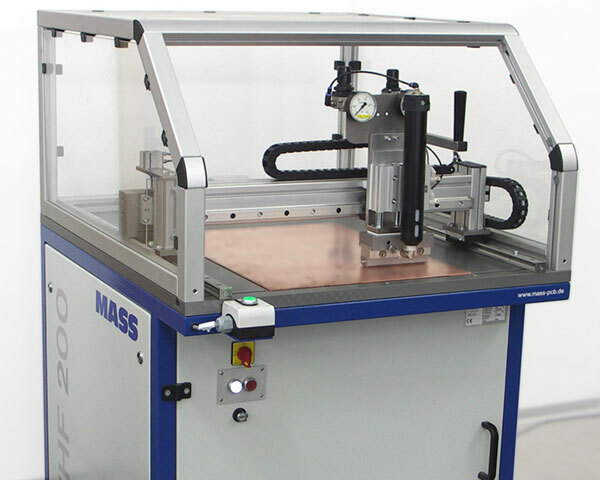 This machine was designed to fill holes in printed circuit boards with conductive or non-conductive paste. 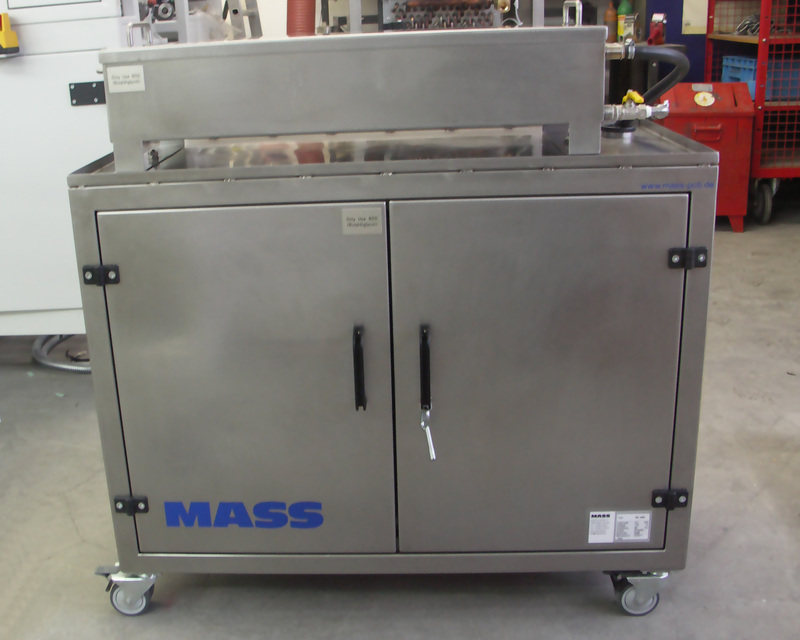 Through holes and blind holes can be filled on both sides in one cycle; the entire process chamber is evacuated. 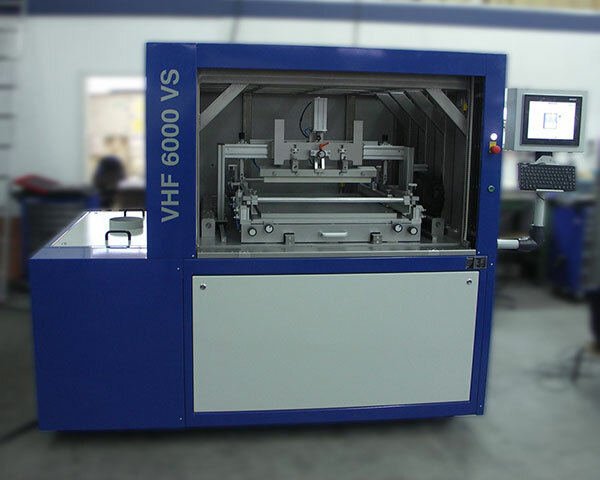 Two fill heads for a specific circuit-board format are included in the scope of delivery. Different faceplates are available for different circuit-board formats. 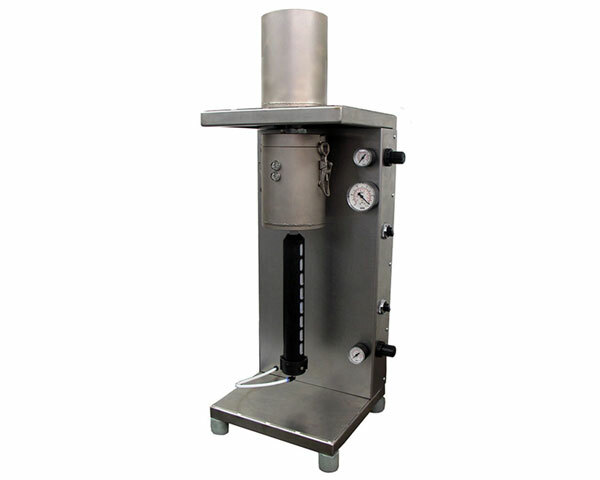 The vacuum chamber can be viewed from both sides for inspection purposes. 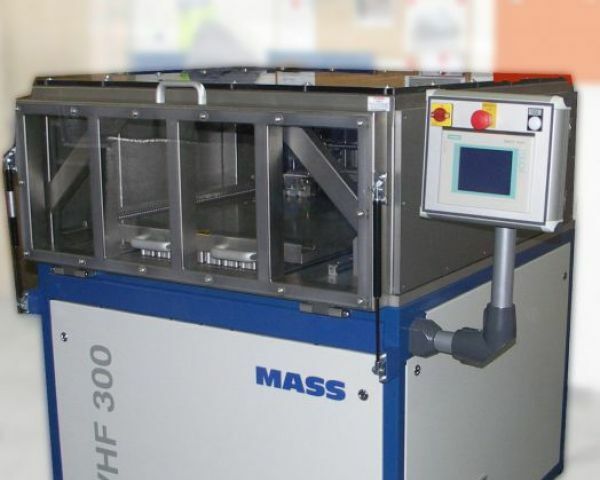 Once the printed circuit board has been inserted into the top of the clamp system in a vertical position, the door is closed and the process chamber is evacuated. A vacuum is created after about 15 seconds. 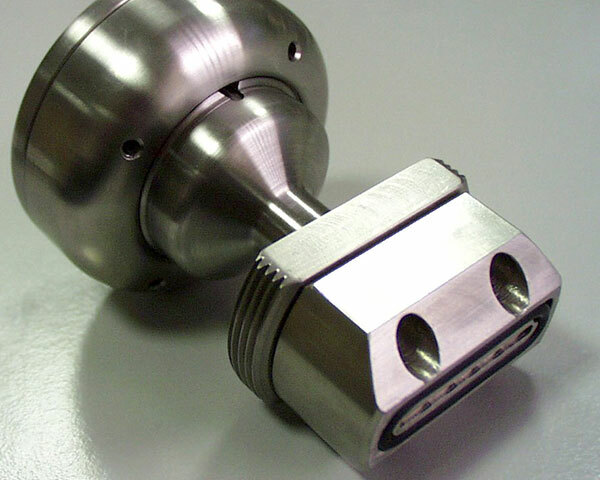 The filling process starts when a piston presses the paste out of a cartridge into the holes, as the fill heads move across the printed circuit board. Contact pressure for the fill heads on the circuit board, and paste pressure for the front and rear fill head, can be adjusted separately (recipe values). The vertical movement is controlled by an adjustable servo motor. The paste is stored in refillable cartridges. The front door is monitored by a safety light grid. In the second station (ES), outside the vacuum area, the PCB surface can be scraped off again on both sides using a screen printing squeegee blade if necessary. 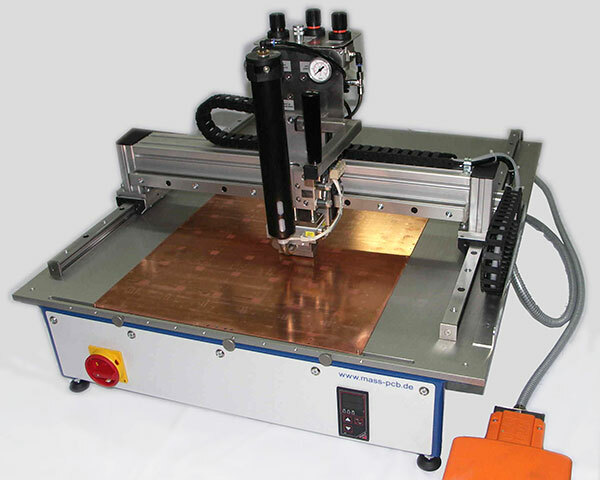 That reduces the excess paste thickness on the copper surfaces from about 20 to about 6 µm. Front access to the scraping device (ES) is also monitored by a safety light grid. 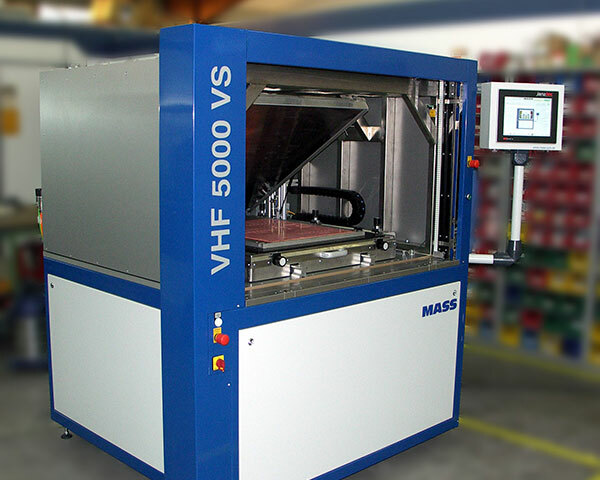 Depending on the circuit-board format, various blade sizes are available.